1. 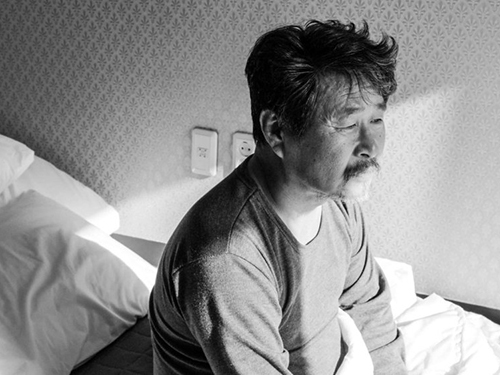 Jordan Cronk, “Hotel by the River (Hong Sangsoo, South Korea) – Masters,” Cinema Scope Online. 2. Chuck Bowen, “Hotel by the River,” Slant Magazine, 5 September 2018. 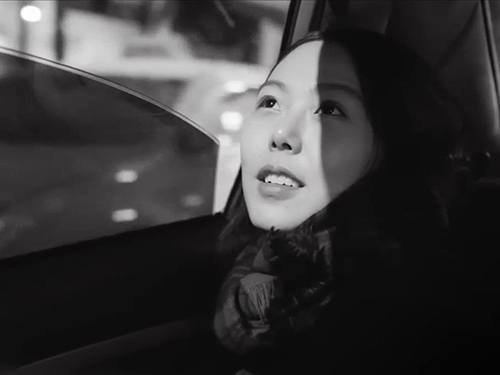 “In Hong’s bittersweet sonatas, typically composed of multiple movements, repeated figures and modulating motives, any relationship or situation is susceptible to variability: there can always be another version, another chance, another time. “Reiteration becomes reversal in Virgin Stripped Bare by Her Bachelors (2000), the most complicated instance of Hong’s doubling.